Become a founding member today! The community solar movement is working hard so that everyone, regardless of income, can own their own solar panels. Laws and regulations need to change, and power companies won over, to create the new grid where every sunny roof becomes part of a community power plant. Your contribution makes possible our effort to build a global community of communities dedicated to local energy independence. 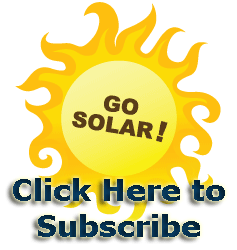 Start a solar gardenTM in your area.